Definition: Metrology is the scientific study of measurement. Like the definition says, Metrology is all about taking measurements. But in machining, we often refer to taking measurements as Inspection. 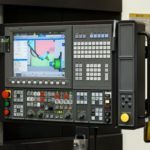 Industrial Metrology: This is what we CNC’ers are concerned with and the subject of this article. 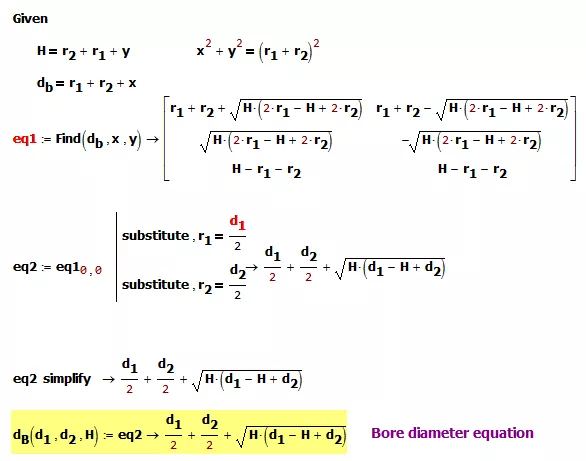 Scientific Metrology: This is all about creating standard units for measurement. It also involves research into how to improve Industrial Metrology. Legal Metrology: Legal Metrology will be the least useful to CNC’ers. It’s all about economic measurements, and we won’t talk further about it here. Metrology goes hand in hand with Quality Control (QC) as it is practiced in CNC manufacturing. The strict definition of Quality Control is checking to be sure that Requirements for a manufactured part have been met. The leading system of defining these tolerances is called GD&T or Geometric Dimensioning and Tolerancing. We offer a free course on GD&T Basics if you want to learn, get a refresher or to better understand how it works. 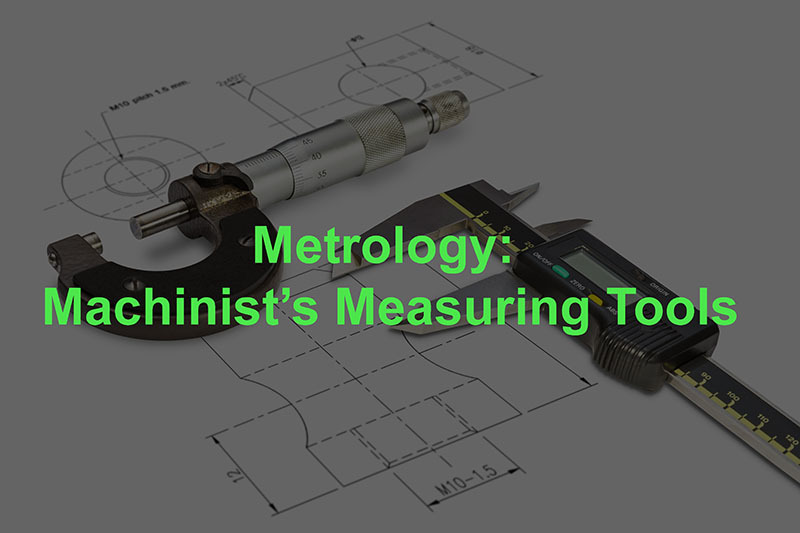 Metrology provides the science, techniques, and precision measuring devices that are used to determine if parts or features of parts fit within the tolerances and dimensions specified for the part. 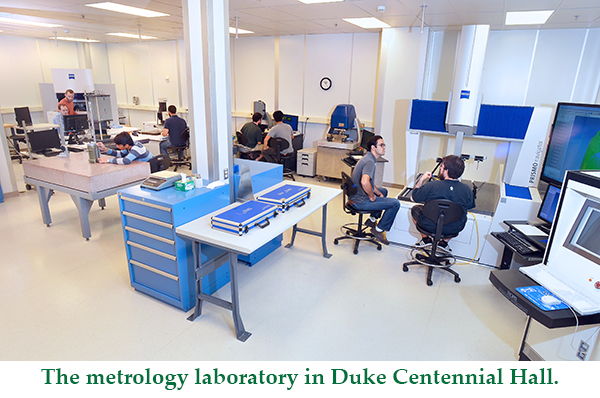 To reach the highest degrees of accuracy in measurement, Metrology may be conducted in a Metrology Lab. The essential characteristics of a Metrology Lab are that it be temperature controlled, clean, and well organized so delicate Metrology Instruments can be well taken care of. A Metrology Lab should be clean because contaminants can get between Metrology Instruments and the parts they are measuring to affect the measurement. They should be temperature controlled because both parts and Metrology Instruments change size based on the temperature of a room. The most accurate measurements are expressed in terms of a Standard Reference Temperature. 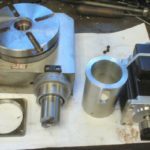 As a machinist and CNC’er, you’re going to need some measuring tools. I confess, I’m a Metrology Junkie. I have more measuring tools than I need. In this section I will try to map out what the minimum tool kits might be at different levels. Each one serves a different purpose, and taken together you can do a lot of measuring. Don’t skimp on these 3. Buy good quality versions of each. 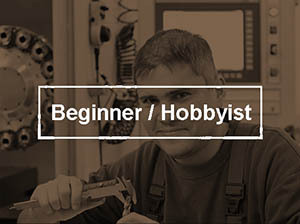 Even after you’ve gotten past the Beginner stage of the trade, you’ll find you still use these three more than all the rest. Tools here fall into two categories. First, are tools I think every CNC’er will want sooner or later. I think everyone should add a Height Gage and Surface Plate to their toolkit. They enable a lot more measuring to be done and are really helpful. I use mine constantly. I would also put a nice Micrometer Stand into this category. You can use a DTI (Dial Test Indicator) to clock a 4 jaw chuck in a lathe, but it’s touchy work if all you’ve got is a tenths indicator. For quicker work, I prefer a Dial Indicator. I’ll explain the difference between a DTI and a Dial Indicator below. Second, there will be a collection of measuring tools that are dictated by the projects you’re working on. 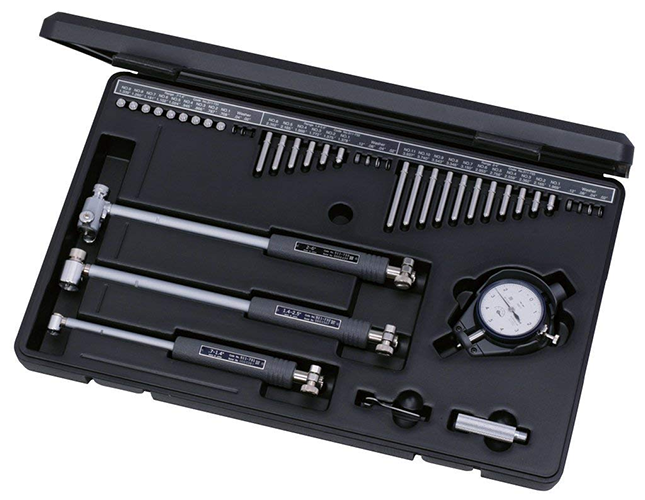 For example, if you need to make accurate bores, you might invest in a Dial Bore Gage. Or, you might purchase additional micrometers in size ranges your original micrometer won’t cover. Buying Measurement Tools as needed by projects will eventually land you in the Advanced category just by the sheer weight of your tool collection. The sky is the limit at the more advanced levels. 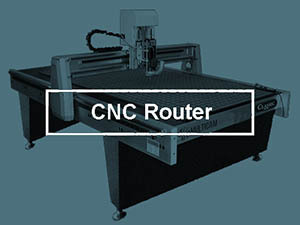 Shop Floor CMM (Coordinate Measuring Machine, see below)? Wow, very powerful instrument. Optical Comparator? Again, very useful and not something you see very often in an individual CNC’ers tool kit. Perhaps one of those slick motorized and computerized height gages? They’re the next best thing to a true CMM. I have coveted one for years, but never pulled the trigger. 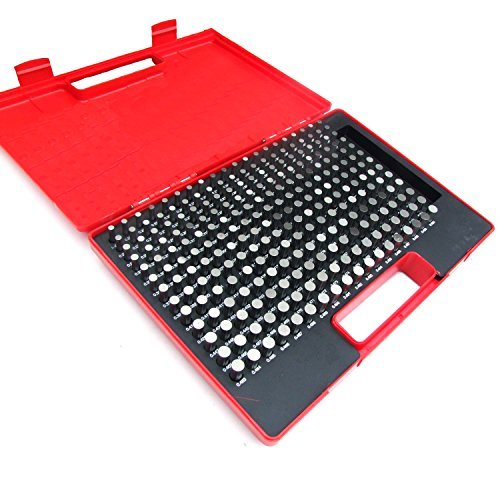 What is a lot more common would be the reference standards such as Gage Blocks, Pin Gages, and perhaps even a Cylindrical Square. In this section we will walk through a list of Metrology Measuring Tools, Instruments, and Equipment so you’re familiar with what they are and how they’re used. This is just a quick aside to talk about the word “Gauge” which has two spellings for machinists–“Gauge” and “Gage”. In the strictest sense, a Gage is a Measurement Device that acts as a standard. 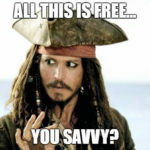 We use it comparatively. 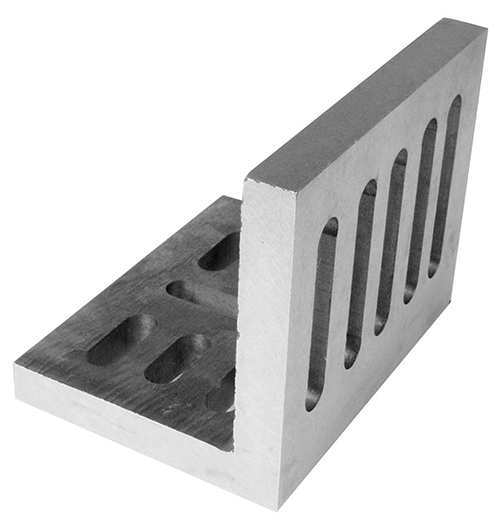 For example, a Gage Block is a rectangular piece of metal that has a certain length known with great accuracy. We can use it to measure that one length (or by combing with multiple Gage Blocks, multiple lengths). That’s Gage Measurement. A Caliper, on the other hand, can read many different lengths. This distinction is not at all hard and fast. In fact there are many Measuring Devices that are called Gages but don’t act at all like one in the sense they measure many dimensions. A Height Gage or Depth Gage would be two good examples. Don’t get too wrapped up in the word. Just be aware it refers to measurement and that either spelling is correct. First, what’s the difference between a Dial Indicator and a Dial Test Indicator? It’s pretty simple. The Dial Indicator has a plunger and reads how far the plunger is raised by the surface below. 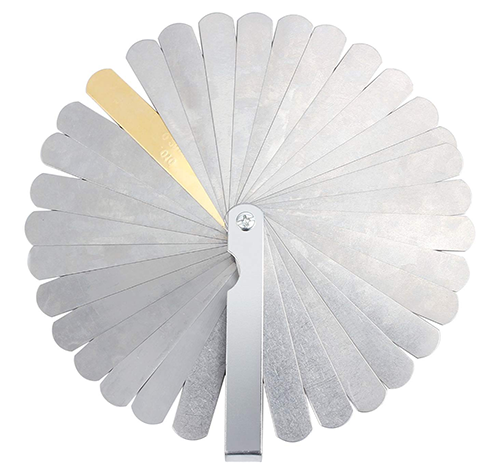 The Dial Test Indicator has an arm that sweeps an angle. It measures how far the arm is pushed sideways. Both are handy, but you’ll tend to use a Dial Test Indicator more often. A Height Gauge and Granite Surface Plate should be one of your earliest investments in Metrology Tooling. I got mine right after Digital Calipers and Micrometers. Sometimes you want to capture a particular distance, and use it to set some other tool up. You can take great care setting it up with precision measuring devices, then you just want to lock it down and transfer to where it will be used. Often the place it will be used is no place for precision measure devices. There’s either not enough room, it’s too dirty, or some such. When I think of applications like this, I think of Planer Gages and Adjustable Parallels. Planer Gage by Fowler. About $59.88 on Amazon. Using one couldn’t be simpler. Set it on the bottom surface to be measured. Unlock the locking thumbscrew and slide until one of the surfaces on the sliding piece is the correct distance from the bottom, perhaps because it has come into contact with what you’re measuring. Now you can take it back to your surface plate and height gage to see what the measurement is. Or mic it or use calipers, whatever is convenient and offers enough accuracy for your purposes. You can also do the reverse. Set the Planer Gage up to a precise distance, take it to the setup, and use it as a stop that is exactly the right distance for your purpose. As an adjustable Gage Block on a Sine Bar. Setting tool height on lathe tools. They’re called planer shaper gages because they were originally used to set tool height on those machines. As an adjustable machinist’s jack, especially if the height is to be precisely controlled for a setup that will be repeated. 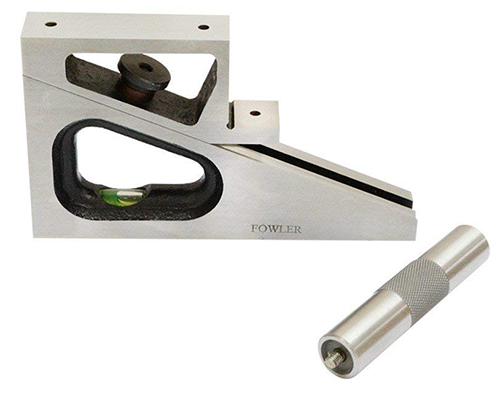 Adjustable parallels are very similar in function to a Planer Gage, but they’re much more compact and fit into smaller spaces. I tend to use the Planer Gage when I want to stand it up and Adjustable Parallels when I want to lay them down. You can get cheaper sets by either choosing cheaper brands or a set with fewer parallels. 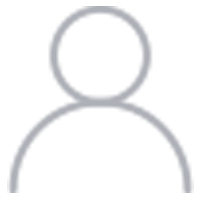 If you use a milling machine, you will need to be able to find edges, corners, and hole centers. This is all part and parcel of setup work on these machines. Often it’s done to locate Part Zero, so be sure to also check out our article on all the different ways you can locate Part Zero. At some point, before you get too far along collecting measurement tools, you will want some precision Measurement References. These are measuring tools whose size is known with very high precision. They can be used for calibration and various other purposes. The purpose of a Surface Plate is to mimic a perfect 2D plane as accurately as possible to facilitate other measurements being made on top that plane. One of the most common measurements is done with a Height Gauge (see above for details on height gauges). 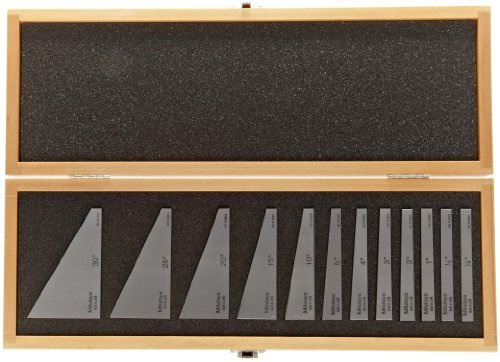 Each individual gauge block is made of either metal or ceramic that has been precision ground and lapped to a specific thickness with very great accuracy. Blocks can be stacked to make up a specific length. Joining gauge blocks together is a process called wringing. The ultra-flat surfaces cling together naturally. A normal set of 30 gauge blocks lets you take 3 blocks to make up any length from 3.000 to 3.999 mm in 0.001 mm steps (or 0.3000 to 0.3999 inches in 0.0001″ steps). That’s pretty cool. Air pressure: All air is squeezed out between the blocks so it’s like a vacuum force holding them together. Surface Tension from oil and water that is present between the blocks. Molecular attraction that occurs whenever two very flat surfaces come into contact. Since it is known that gauge blocks will stick together strongly even in a vacuum, these last two forces are believed to be the main cause. Wipe the clean blocks across the oiled pad. Wipe any extra oil off on the clean pad. Slide one block perpendicularly across the other. Once the block is in the middle of its travel, rotate it so it is aligned with the other block. 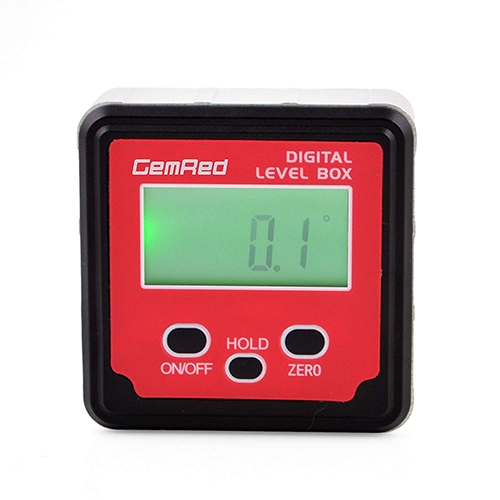 After use, it is important to keep your Gauge Blocks clean of debris and contaminants, and oiled to preven corrosion. If a block becomes dinged or damaged, it won’t wring properly. You can gently stone the nick out to restore wringability. Achieving the level of accuracy these grades suggest will require careful temperature control as these tolerances are easily subject to thermal expansion. 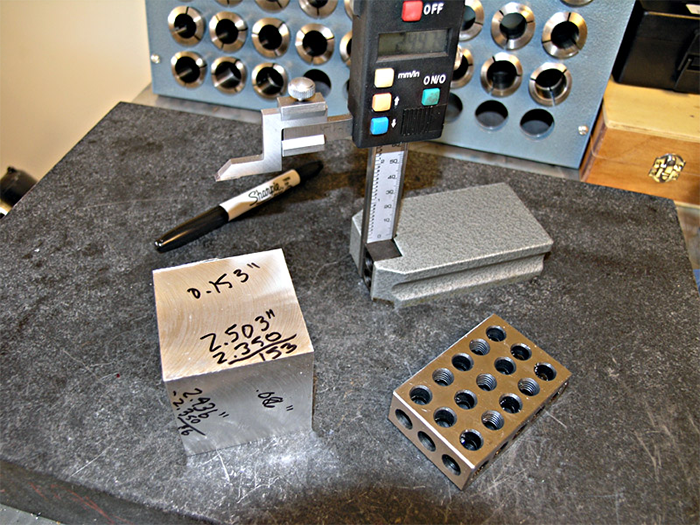 Gauge Blocks should be made of either hardened steel, tungsten carbide (much harder than steel), or ceramic. Hardness reduces wear during use and prolongs the life of the Gauge Blocks. Ceramic blocks have better thermal properties than metal Gauge Blocks. You can spend thousands on a good set of high grade gauge blocks from a name manufacturer. That’ll be out of reach of many, as well as more than you really need. 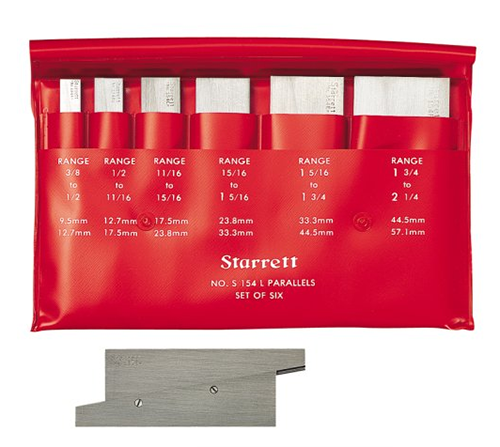 Fortunately, you can get a decent set of Grade B (workshop quality) gauge blocks for as little as $82.99 on Amazon. A higher quality Grade 2 set can be had for $168.00 on Amazon. Those prices put Gauge Blocks within the reach of most CNC’ers. Pin Gauges are not as handy as Gauge Blocks, but they can still come in plenty handy depending on your application. Pin Gauges are cylinders that come in precise sizes. 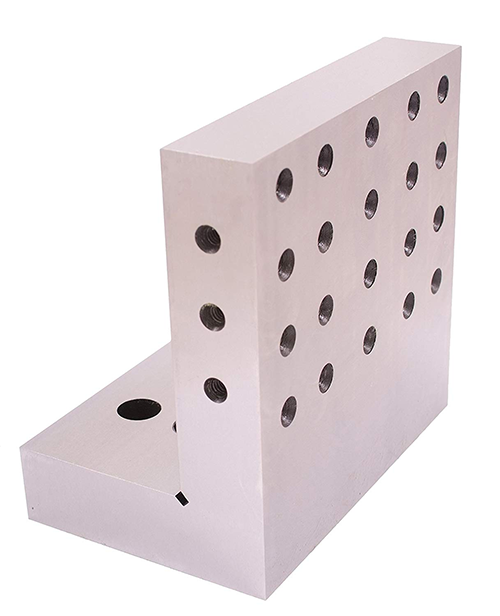 Typically they are used to determine the diameter of small holes. The idea is to find the largest pin size that will drop into the hole unaided by any force but gravity. 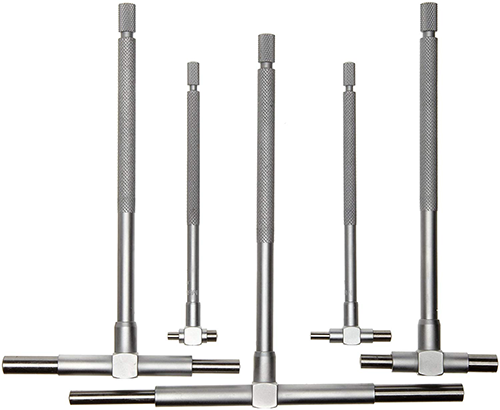 Gauge Pins come in different grades, with the most common being Class Z. They can be either “Plus” or “Minus” pins, and the most common are “Minus.” A Class Z Minus Pin is toleranced to be -0.0002″. So, a 1.000″ Minus Pin is actually 0.9998″ in diameter. One commonly uses a “Go” “No-Go” Pin Setup. So, for a hole that is specified as 0.150″ diameter, +0.004″ / -0.002″ tolerance, you’d use a Go Pin of 0.152″ (largest pin that can fit) and a No-Go Pin of 0.154″. If the NoGo pin fits without interference, the part is oversized. 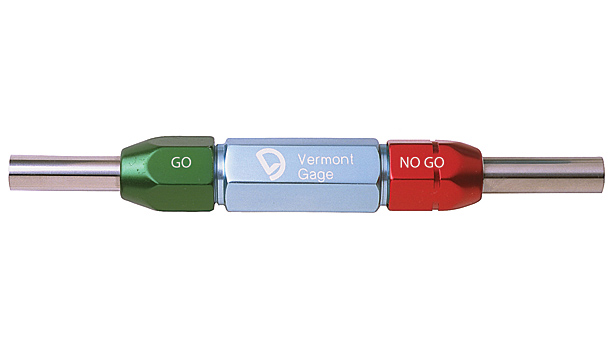 In other words, the role of a “Go” gauge is to fit the smallest acceptable diameter, while the No-Go gauge is chosen to be large enough that it won’t fit the largest acceptible diameter. If the No-Go fits or the Go won’t fit, the hole is out of tolerance. Keep in mind that issues with Go/NoGo Pin fit may also be due to out of round or surface finish issues with the hole. 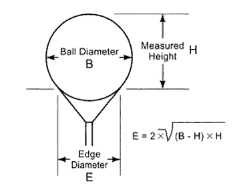 Gauge Balls, as the name suggests, are precision balls in specific accurately made diameters. They’re handy for a variety of applications, but typically you’ll need to be a bit handy with math to use them. 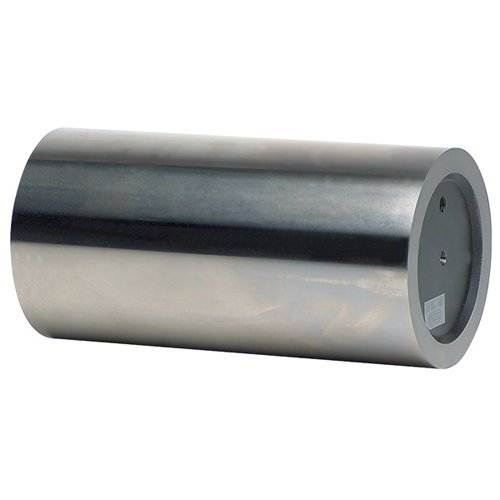 For certain kinds of Metrology tasks, Cylindrical Squares are handy. They’re simply upright cylinders that are very accurately made so that when they sit flat on a surface the cylinder’s circumference is truly perpendicular to that surface. The accuracy of the 6″ tall square pictured is such that the top edge is within 0.0001″ of where it should be. 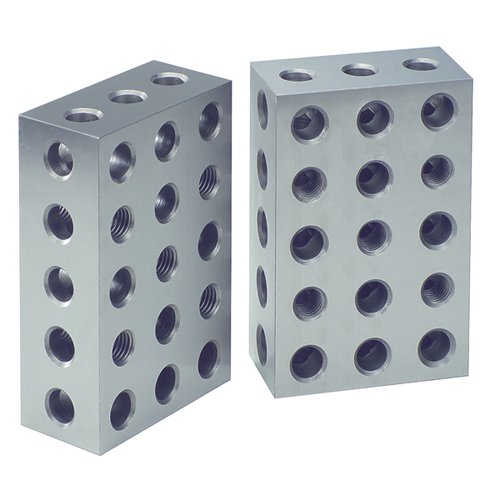 Cylinder Squares are typically used to check and measure squareness. 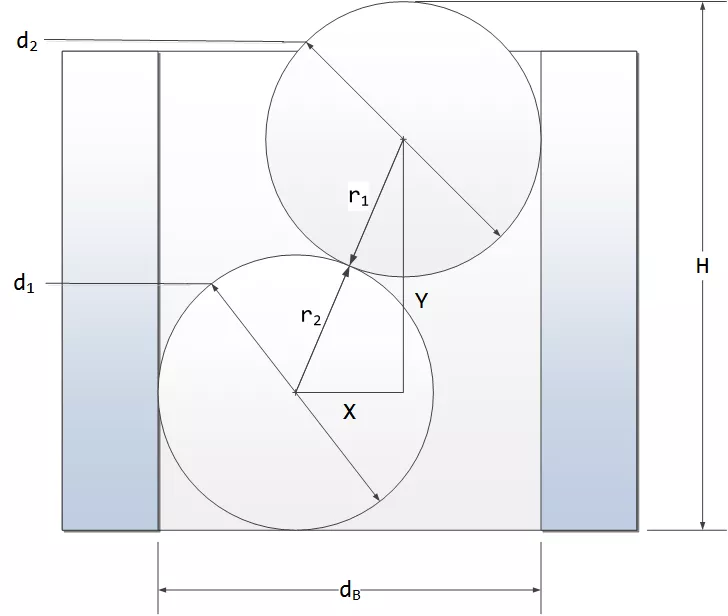 For example, you could check the squareness of an angle plate by placing it on a surface plate adjacent to a cylinder square. If the contact is continuous for the whole contact area between the two, the angle plate is square. Shine a light to show up any gaps and you can tell to within a tenth (0.0001″) the squareness. Another use is to have the square be a standard while we sweep an indicator up and down the square. 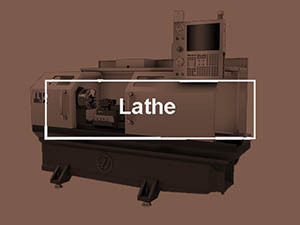 For example, we can check the tram of a milling machine by placing the square on the table, a DTI in the spindle, and sweeping up and down the cylinder square. As you can see, the DTI is in the spindle, the square is flat on the table (I cleaned that area before putting the square down) and I can evaluate how well the mill is in tram by raising or lowering the Z-axis and watching the behavior of the DTI. If you don’t have a Cylinder Square, and I admit they are something of a luxury, your next best bet is an Angle Plate. These are typically made of cast iron, and are more commonly used for setups than for Metrology purposes. Using the typical cast iron angle block is pretty rough and tumble. 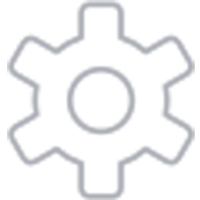 The plate pictured above is only rated to 0.002″ per 6″. So that top edge could be 0.002″ off what it should be if the angle was perfect. That’s pretty terrible for metrology purposes. They do make precision ground angle plate that are high accuracy but they’re a lot more money. 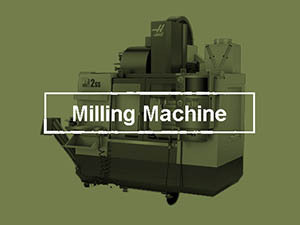 Typically, they are made for grinding and other applications requiring high accuracy. The one pictured above is accurate to 0.0002″ at the top edge. That’s about twice the cylinder square, but way better than the cheaper angle plate. You can, of course, buy higher quality angle plates for more money than either of the models pictured here. Suppose you want to setup a part quickly in your vise, but it needs to be cocked at a particular angle and not square? Try some Precision Angle Blocks. 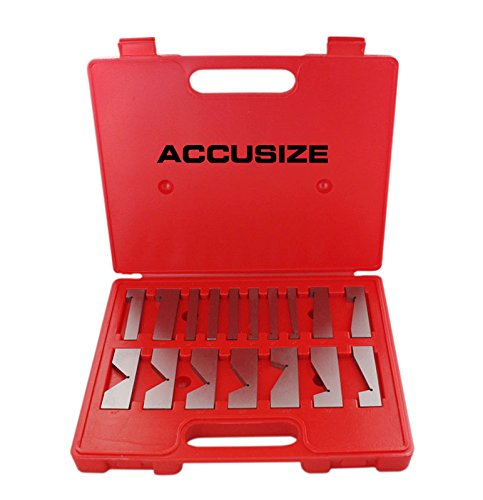 They’re the equivalent of Gauge Blocks for setting angles. Pretty nifty, eh? Of the two versions shown, I prefer the top style just because I can more easily stack to make up different angles. So you don’t have a Cylinder Square or an Angle Plate that’s accurately made enough to work. How to get things square? Your last avenue is to use your 1-2-3 or 2-4-6 Blocks. If they’re accurately made, they should be square. The ones pictured above are spec’d to be within 0.00024″, which is not bad. If it were me, I am buying a nice set of 2-4-6 blocks before any cylinder squares, angle plates, or precision angle blocks. They’re just so darned useful for various setups. Tip: Have you got a friend with a surface plate and cylinder square? Haul your angle plates, 1-2-3 blocks, and 2-4-6 blocks over and check their squareness. You may be very pleasantly surprised at how good they are. And if not, at least you’ll know! Feeler Gauges. You probably came across them for the first time as an aid to setting spark plug gaps when working on your car. But, they’re also viable metrology tools for measuring very small gaps. 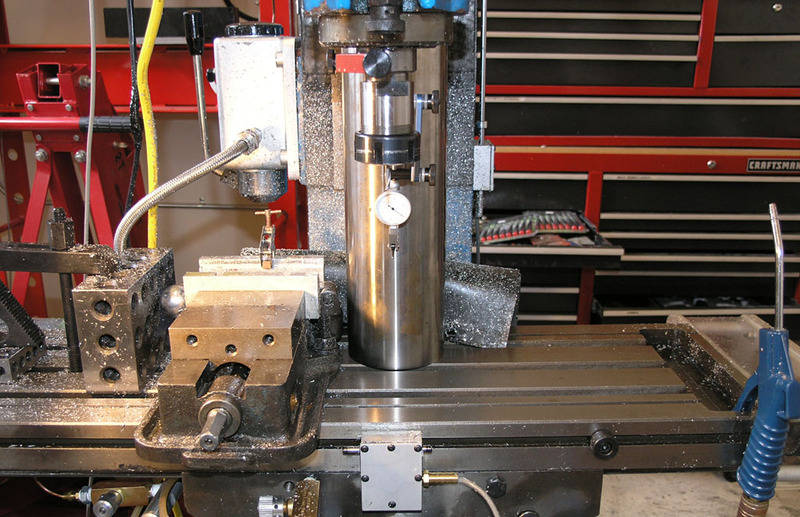 Measuring Bores can be one of the most difficult CNC measuring chores. We’ve already seen how to use Pin Gauges to measure small bores, but what to do about larger bores? Read on to discover the arsenal of tools that were developed for Bore Measurement. 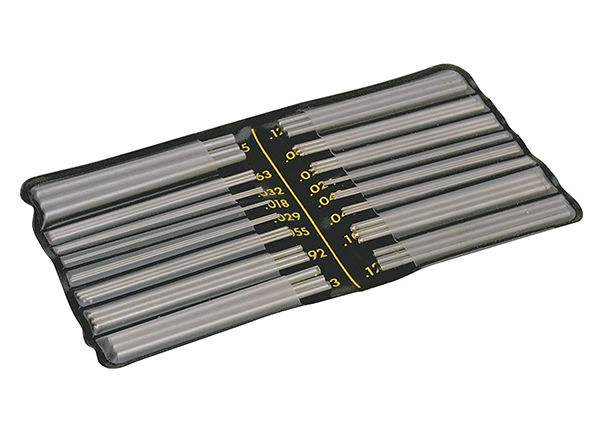 A set of Telescoping Gages is one of the first bore measuring tools most CNC’ers acquire. 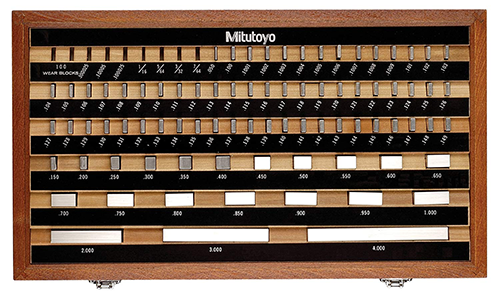 The Mitutoyo set I have featured above is more expensive than what most machinists purchase, but there is a method to the madness. You see, it takes a fair bit of touch and technique to use Telescoping Gages successfully. 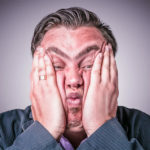 Having a nicer set of Gages helps, because they have better feel, though you will still need to practice your technique until it is accurate and repeatable. If you know what you’re doing, and it takes a ton of practice, you can measure measure bore diameters to within a few tenths. Read on to be sure you understand what it takes to master these gadgets. The idea behind Telescoping Gages is you insert them into the bore. The bore causes them to retract, then you withdraw them and measure the end to end distance between the contact points with a micrometer. The end of the handle has a knurled knob that controls a lock. Sounds easy, right? Except you’ve got to make the measurement while keeping the Gages across a true diameter and not cocked in any way. In practice, this is done with a sort of rocking motion and simultaneous use of the lock. Ideally, get a few different bores to play with whose size you know very accurately. Try working the feel with your eyes closed until you can get repeatable accurate measurements. 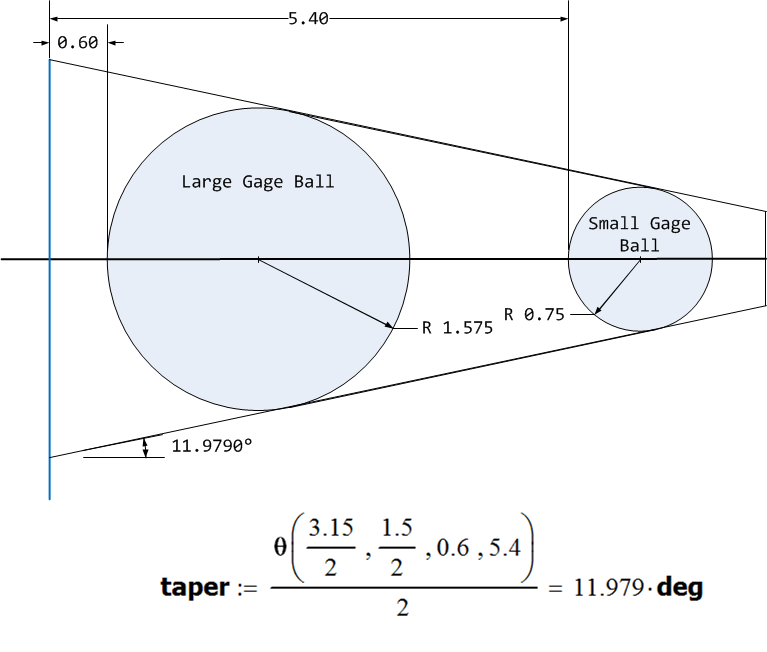 Ball Gages are a close cousin to Telescoping Gages that are intended for smaller bores. If I left you with the impression that telescoping gages can be difficult to use consistently, good, because it’s true. So what do you do if you want an easier, albeit much more expensive method of measuring bores? In practice, you set the gauge up with the correct anvils and other attachment for your bore’s size, insert it in the bore, and gently rock it to get the maximum reading of the diameter. A good dial bore gauge is good to perhaps a few tenths, and they’re faster and require much less touch than telescoping gages. Ouch, what about the cost? There are a few ways to get your hands on dial bore gauges without totally breaking the bank. First, you could simply buy sizes as needed. 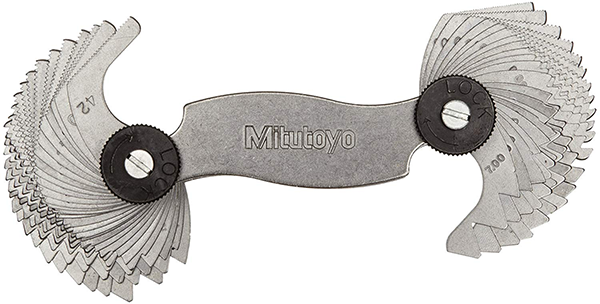 A single size Mitutoyo Dial Bore Gauge is less than half the cost of the set. Second, you could haunt eBay until a used model comes up at a decent price. Lastly, you could investigate cheaper brands. Brands like Fowler cost 1/3 to less what the Mitutoyos go for. I’ve written an article about Indi-Calipers with more details, but the idea is pretty simple. You’ve got two adjustable points with one end being a DTI. Adjust to the nearest reference (for example using a mic), the read off the difference on the DTI when you probe the bore with the Indi-Caliper. Simple, accurate, and relatively inexpensive compared to Dial Bore Gauges. 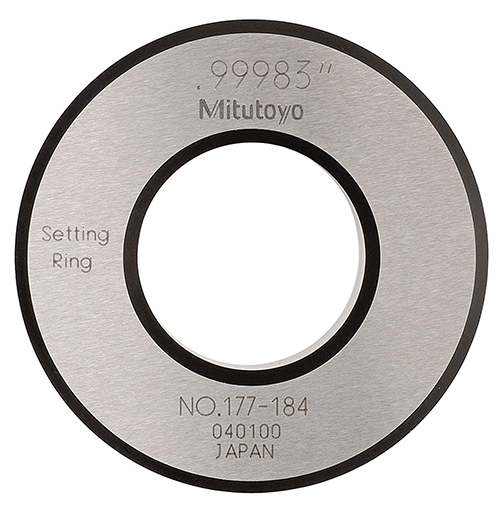 Ring Gauges are useful for measuring diameters and for calibrating ID bore measurement tools. They’re often the “gold standard” for such calibration, in fact. 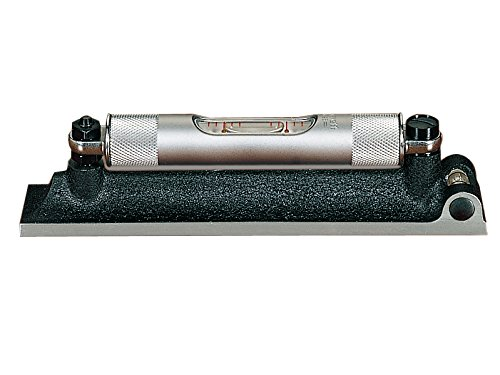 Brown & Sharpe Intrimik Inside Micrometer, 2.8-3.2″ Range. About $277.10 on Amazon. Inside Micrometers come in a variety of styles and tradenames. Pictured is one of the classics, a Brown & Sharpe Intrimik. It has 3 measuring anvils that meet the bore, so it is less susceptible to the types of errors caused by 2 point measuring instruments. Some 3-point mics also space the mics asymmetrically, such as the Etalon brand. 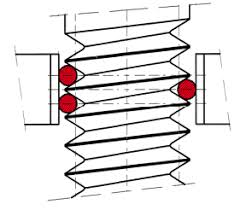 The purpose of this is to allow multiple readings to determine the roundness of the bore. Many prefer a Dial Bore Gauge to these inside mics, because the measurement is affected less by heat transfer from the hand holding the instrument. They do make clamp on handles for these mics to minimize the heat transfer. 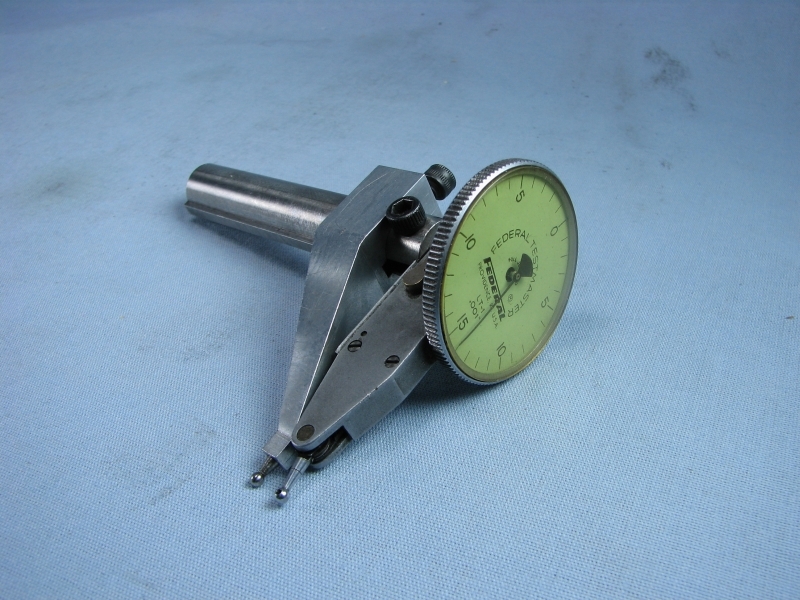 A good 3-point inside micrometer with the handle is typically a bit more accurate than a dial bore gauge. Tip: It’s a good practice to use an outside mic to verify the measurement of an inside mic assuming you have a diametral reading and not a 3-point inside mic. For a hole that is specified as 0.150″ diameter, +0.004″ / -0.002″ tolerance, you’d use a Go Pin of 0.152″ (largest pin that can fit) and a NoGo Pin of 0.154″. If the NoGo pin fits without interference, the part is oversized. In other words, the role of a “Go” gauge is to fit the smallest acceptable diameter, while the NoGo gauge is chosen to be large enough that it won’t fit the largest acceptible diameter. If the NoGo fits or the Go won’t fit, the hole is out of tolerance. Note how the pins are kept together and the “Go” and “No Go” ends are clearly marked and color coded. 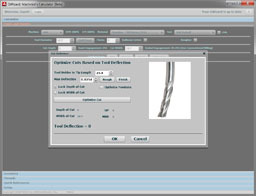 Precision angle measurement may be concerned with either leveling or the actual measurement of an angle as a feature on a part, fixture, or other component in a machine shop. Most machinery works better if it is leveled when installed. 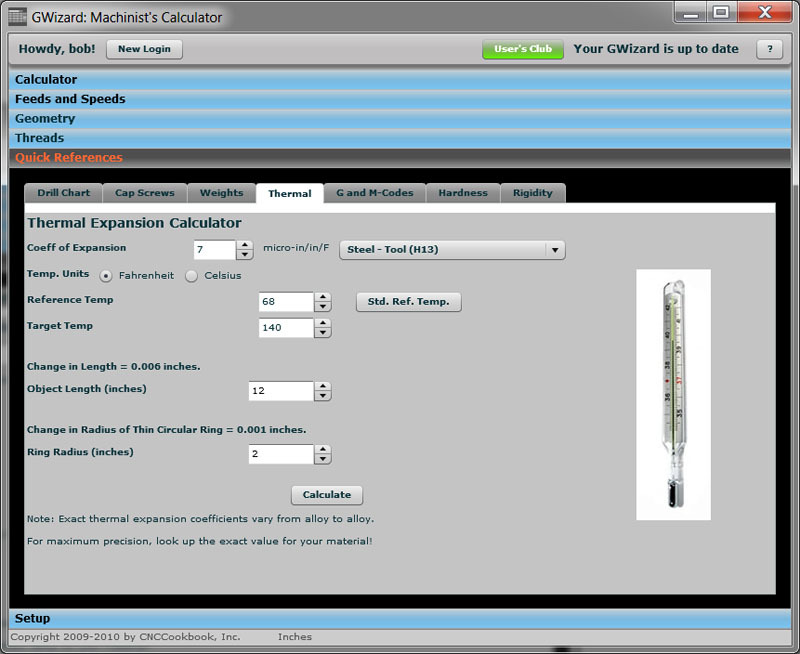 The preferred tool for leveling is a machinist’s level, and there are both old-style and new digital tools available. Note how it even has a phone app to assist. 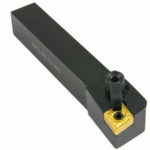 I own a Starrett level like that and have used it to level all of my CNC Machines. It works great, but clearly the digital version has a lot more bells and whistles for not a lot more money. If the digital level had been available when I bought the Starrett years ago, I probably would’ve gone digital. 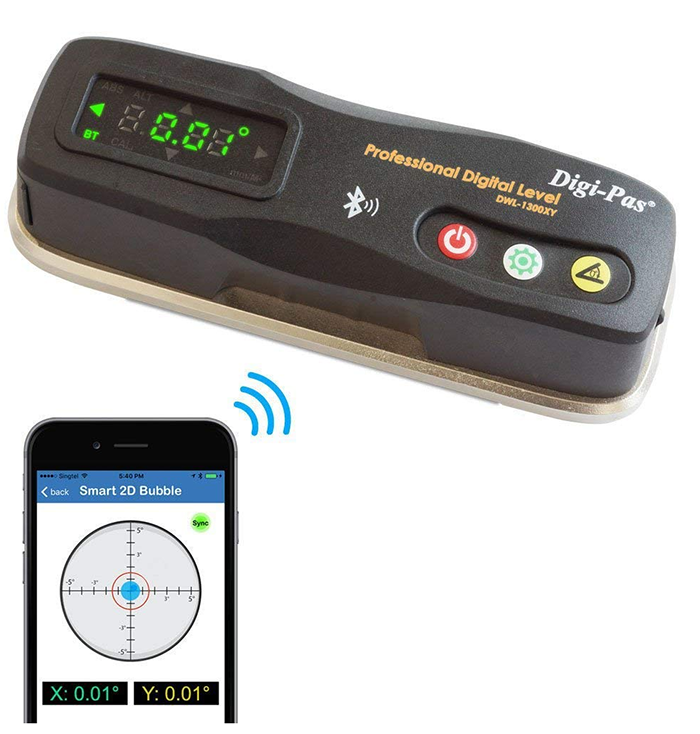 If nothing else, the digital protractor function of the digital level would sure be handy a lot of times. These inexpensive inclinometers are handy, but I don’t know how much I trust their accuracy versus a unit made for the machinist market like the Digi-Pas. 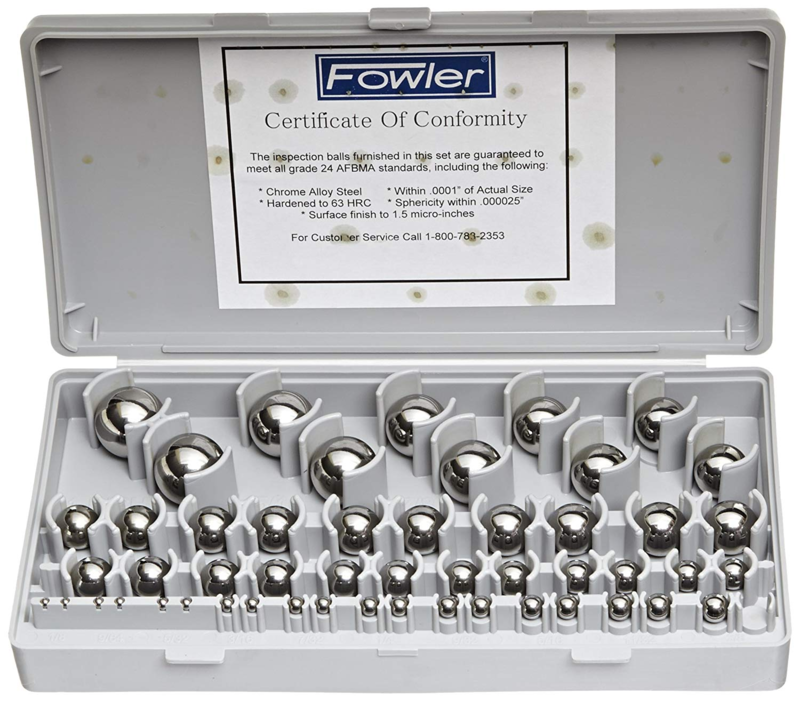 Screw Thread Micrometers have interchangeable tips because they have to match the angle of threads. For a source of all the key dimensional data on thousands of threads, check out our G-Wizard Thread Calculator. Each leaf has a set of serrations that match the teeth of the thread to help you decide what the thread pitch is. Given the diameter of the wires and the measurement with the micrometer, the thread’s pitch diameter can be determined very accurately. For a given thread, it’ll tell you the preferred wires and what the MOW (Measurement Over Wires) should be if the thread is correct. Surface Roughness is one aspect of Surface Finish. 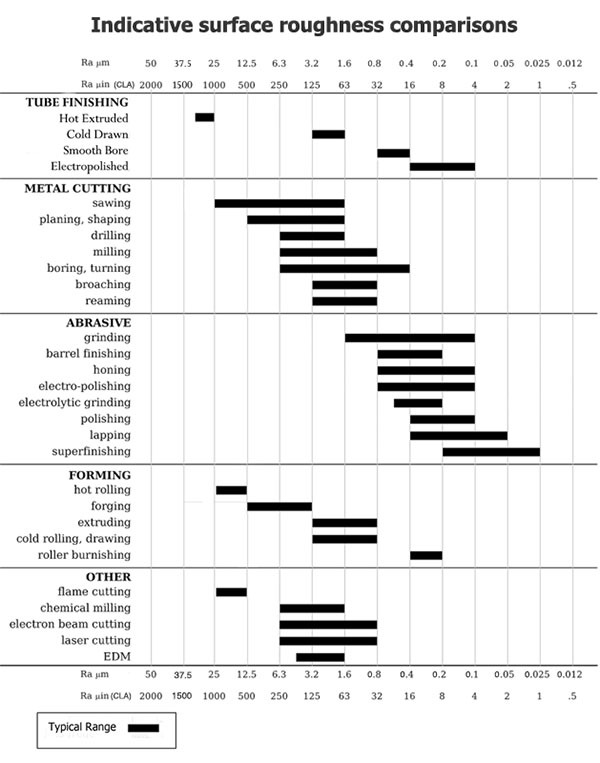 For more on measuring Surface Roughness as well as units for expressing Surface Roughness that we cover in our detailed Surface Finish article.